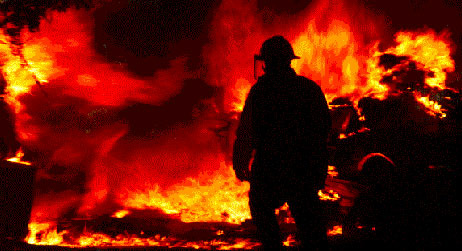 " Abercrombie is the dirt digg'in, hose pull'in, shovel flipp'in, dozer boss'in, rotor lov'in, firefighter in all of us. Abercrombie has always had more questions than answers. Abercrombie is unable to stop asking why. He feels people are capable of and willing to do a much better job if they understand the "why" in addition to knowing "how". Abercrombie likes to push people's buttons sometimes to provoke an honest response. Abercrombie has a few of his own buttons get pushed occasionally, although he seems to be getting better at slowing his emotional responses." (Including sirens, like the Phaser).